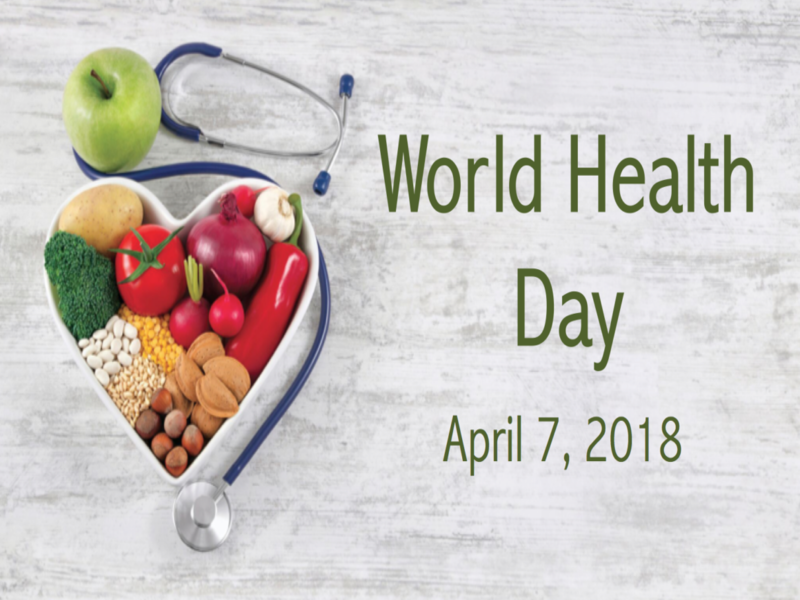 World nations observed the World Health Day (WHD) 2019 on April 07, 2019. This year’s theme for #WHD2019 is ‘Universal Health Coverage’ with key focus on essential health services to the needy across the globe. 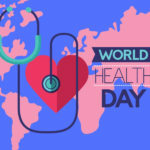 In its official statement on the 2019 World Health Day, the World Health Organization (WHO) pitched on the need for strengthening basic health infrastructure and boost up investment in stronger health systems, globally. “Today, half the world’s population cannot access essential health services. Millions of women give birth without help from a skilled attendant; millions of children miss out on vaccinations against killer diseases, and millions suffer and die because they can’t get treatment for HIV, TB, and malaria. In 2019, this is simply unacceptable,” WHO said in a statement. The good news is that there is a growing movement to address these inequalities, it added. 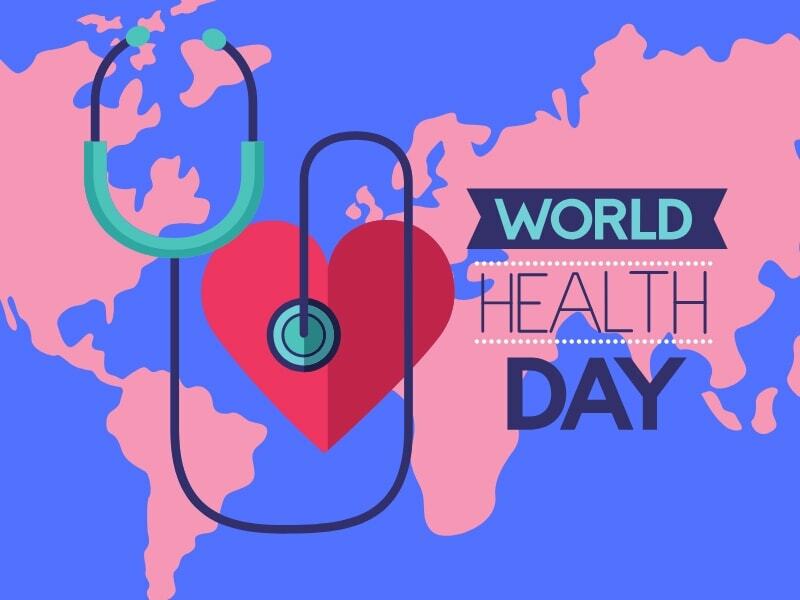 In line with every other nation, Nepal has also officially observed the World Health Day 2019 on April 07, 2019. 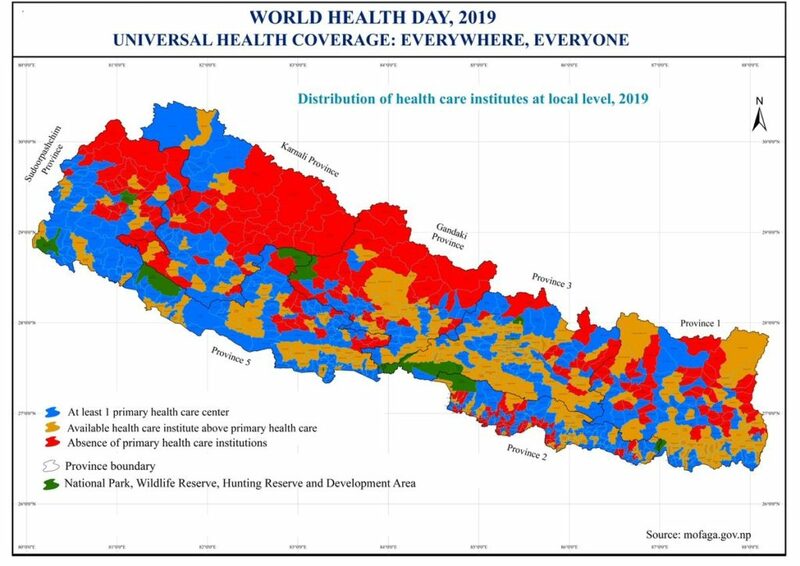 On the occasion, UN Nepal organized a special event at Kathmandu’s Durbar Square, calling on Nepalis from all walks of life to reflect, draw and sign on the #WHD2019Theme ‘Primary Health Care’. “Via the interactive art program, organized by National Health Education, Information and Communication Centre (NHEICC) under Department of Health Services (DoHS), Ministry of Health and Population (MoHP) and World Health Organization (WHO) – Country Office Nepal, the public art program highlighted the concept of Universal Health Coverage and Primary Health Care (PHC),” read an official statement by UN Nepal. The program was an effective interactive session on promoting and spreading awareness on UHC and PHC under #WHD2019. UHC ensures that all individuals and communities receive health services without financial burden, covering a range of basic and quality health services including health promotion to prevention, treatment, rehabilitation and intense care. This also promotes access to key health services that address the factors leading causes of disease and death, and PHC stands vital to the process. PHC, as a means to UHC, ensures basic health services that cover majority of individual’s healthcare needs with key focus on key aspects of physical, mental and social health and wellbeing. Achieving this is a serious mission that demands effective workforce. Currently, the world has an estimated shortfall of 18 million health workers, with only 8 countries (out of available data of 30 countries), spending at least USD 40 per person on PHC per year. Nepali Parliament endorsed the historic Health Insurance Bill announcing Universal Health Coverage for Nepalis, including mandatory enrolment of all Nepali households in the universal healthcare program for preventive, promotive, curative and rehabilitative support. List not exhaustive! Nepal has been making sincere attempts with formulation of new policies, new measures and more to improve healthcare coverage to its citizens. 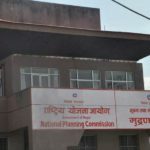 On the other side, WHO Nepal has also been organizing special programs to promote gender-based equality, strengthen health communities, the level of diagnosis on deadly diseases like Cancer, among others. In the Sustainable Development Goals, all countries have committed to Achieving Universal Health Coverage (UHC) by 2030. To meet that target, we need to see 1 billion people benefitting from UHC in the next 5 years. This is not an unattainable dream, nor will it require billions of dollars to implement. UHC is achievable, right here, right now, for all of us. “Strong and sustainable primary health care is the bedrock of universal health coverage, and the best defense against outbreaks and other health emergencies,” WHO adds. Health for all is possible even with health systems that are less than perfect – countries at many different income levels are making progress with the resources they have. Towards achieving UHC goals, WHO, on April 05, 2019, formed partnerships with various global health and development organizations to symbolize the shared commitment of ‘health for everyone, everywhere’. “This shared commitment will be fundamental as we move forward to the next milestone in the global push towards universal health coverage – at the United Nations High-Level meeting on Universal Health Coverage in New York later this year,” WHO added. “At that meeting, world leaders will have the opportunity to demonstrate their commitment to UHC to ensuring that every mother can give birth safely, that every child survives past its fifth birthday, and that no one dies simply because they are poor,” WHO noted in its conclusion statement.